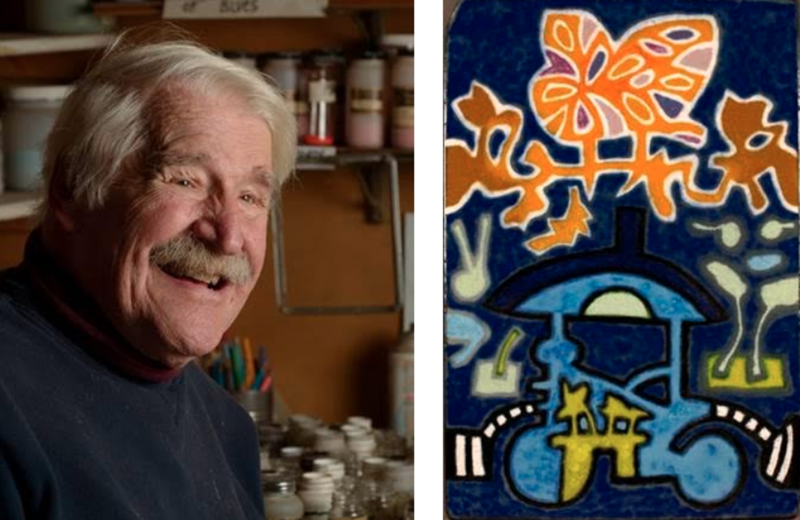 A showcase of works by local iconic artist Harold Balazs. Since the 1950s, Balazs’ work has populated churches, colleges, parks, and numerous public spaces around the country. "I Did It My Way" features 130+ pieces representing the seven decades of Harold’s work, including new paintings from 2017, along with enamels, paintings, drawings, sculpture, and mixed media assemblages. Jan. 12-Feb. 3; open Tue-Sat from 9 am-6 pm. Opening reception Jan. 12 from 5-8 pm. Panel discussion Jan. 13 at 1 pm.